Revealed: Top 5 foods your barista likes to eat. 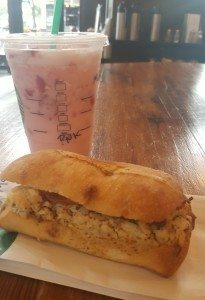 What does your barista like to eat at Starbucks? There are a lot of choices! You might look at a pastry case and see this, and think, “I don’t know what I want!”. 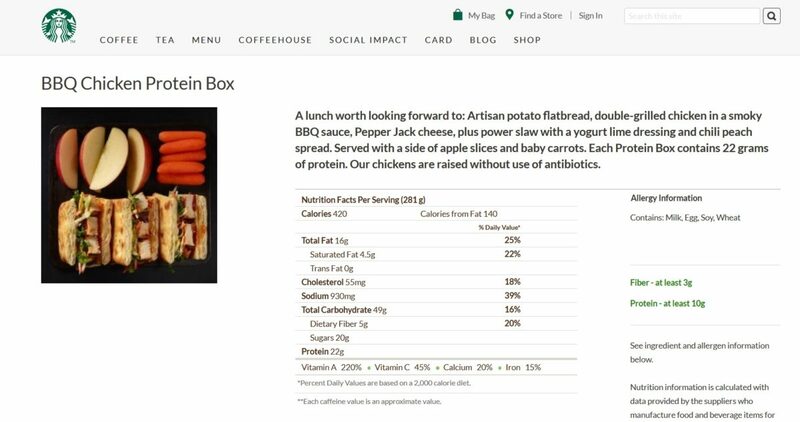 Starbucks keeps track of what their partners are eating. 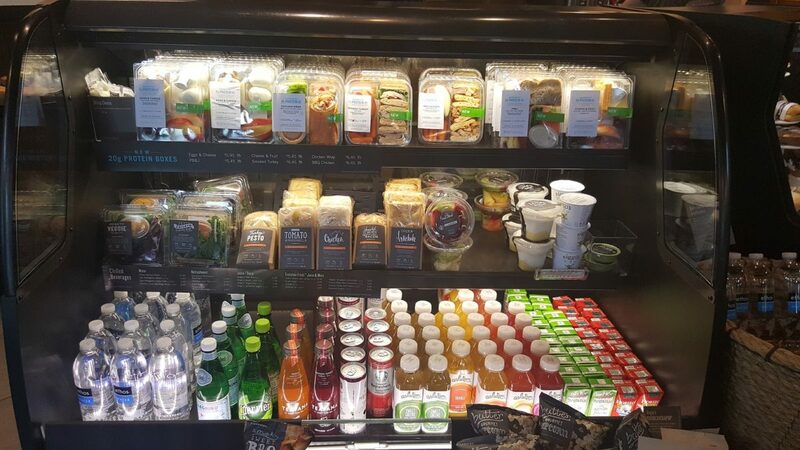 If you work for Starbucks, you get one free food item during the shift you work. 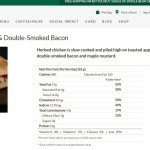 It’s called your “food markout.” The register knows what partners like to eat! And the results are in. 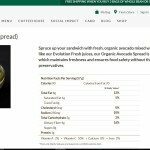 Here are the top 5 food items that baristas like to mark out. The 5th most popular food markout is the Homestyle Chicken & Double Smoked Bacon Panini sandwich. Starbucks says this panini is herbed chicken which is slow cooked and piled high on toasted apple brioche and then topped with double smoked bacon and maple mustard. This one has a generous portion of chicken! 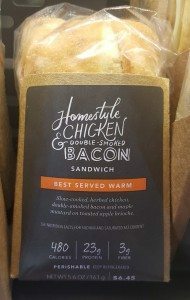 I tried it recently, as it was the only one of the top 5 food items that I had never tried before. It’s good but I’m not a huge fan of mustard. The mustard spread would dissuade me from getting it twice. That doesn’t mean that it won’t turn into your favorite. Taste is subjective! The fourth most popular go-to mark out item by your baristas is the Eggs & Cheese Protein Box. 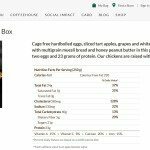 This handy box of breakfast goodness is easy found in the Ready To Drink (rtd) case like the others on this list. I’ve heard it’s wildly popular with customers too. This is one of my favorites too. I can’t tell you how often I have this sitting at my desk for breakfast! I’ve eaten a lot of these. 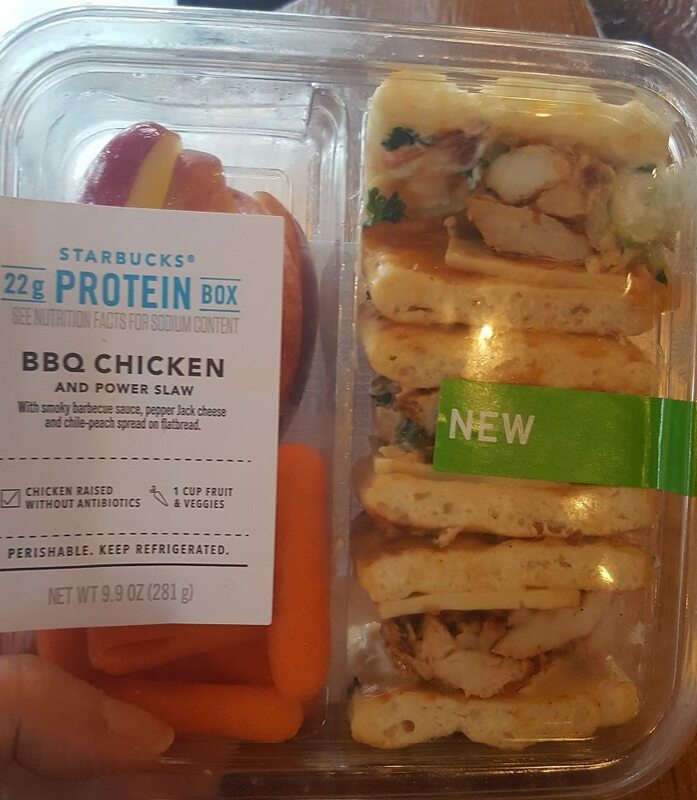 This protein box went through a minor change when Starbucks added an extra egg. It is a lot of food. I almost preferred having just one egg in this box. 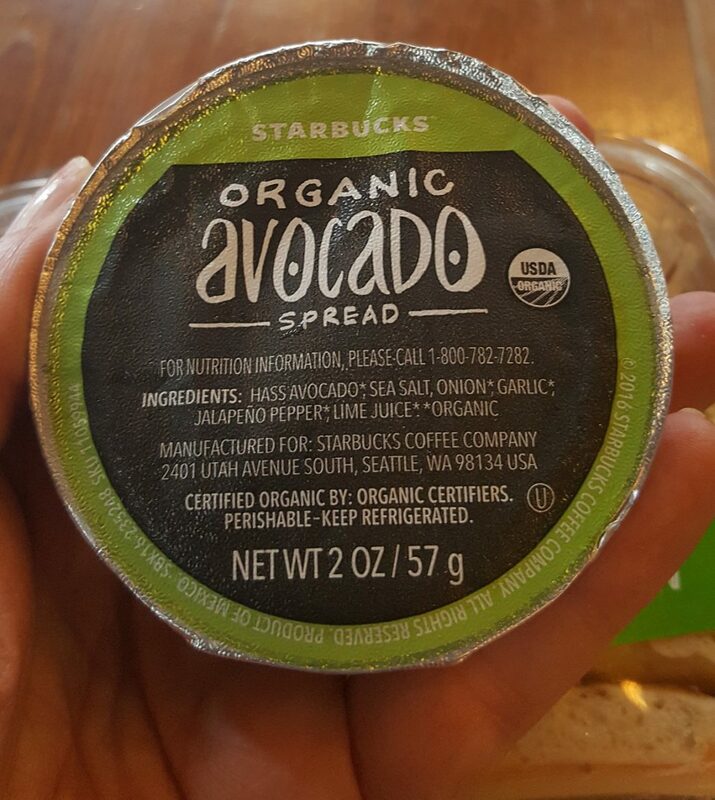 However when I ask baristas about it, they say customers love it. 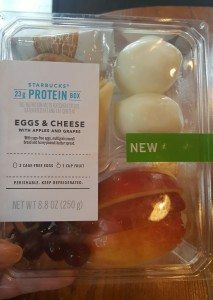 It seems like most customers do want two hard boiled eggs. 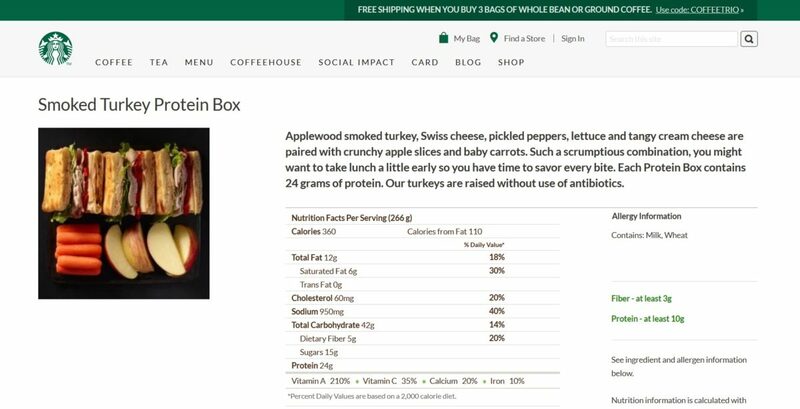 The second most popular food item is the Smoked Turkey Protein Box. This protein box is fairly new to the Starbucks food lineup, having been introduced in February 2017. I’ve had this one a couple of times. This is not my favorite. It is a little bland. 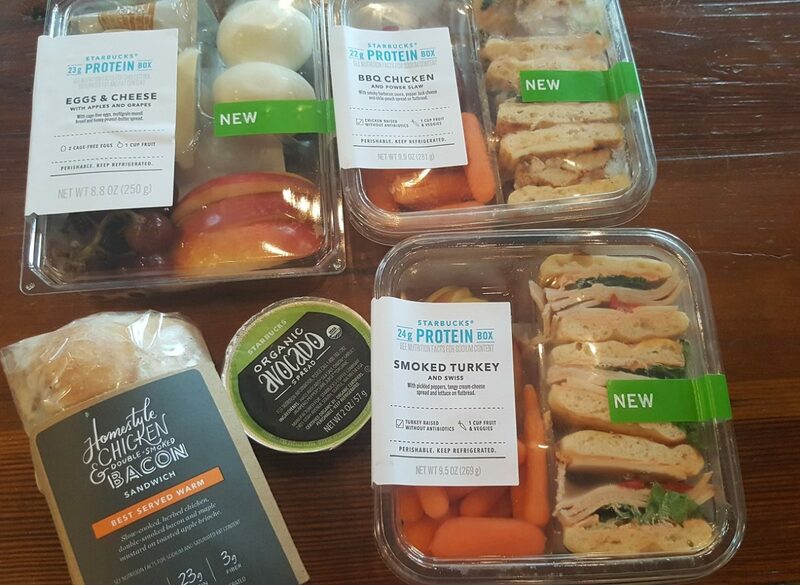 And while it might have 24 grams of protein, given that there’s a lot of bread, it packs in a whopping 42 grams of carbohydrates. 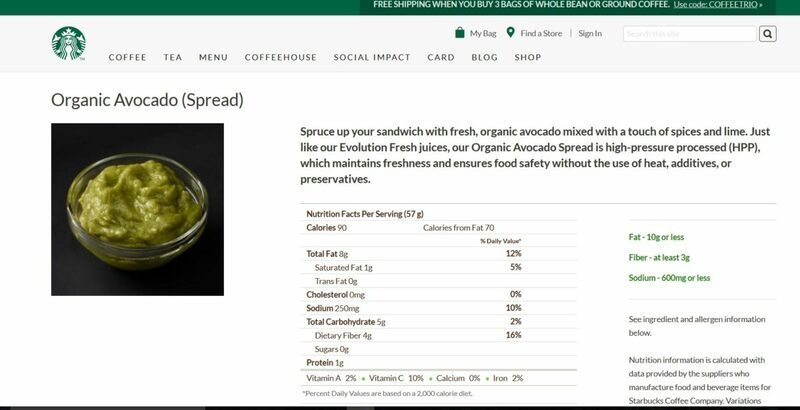 It works out to net 37 grams of carbohydrates. 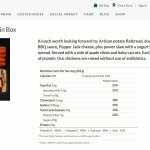 Though for many people, counting carbs isn’t an issue and you’ll certainly enjoy a lot more wonderful nutrition in a protein box than in many other things that have about the same amount of carbohydrates. Considering that many Americans still drink cans of Coke, which are something like 39 carbs per can, I have to assume that most people don’t count carbs. I have no idea! I’ve had this one a number of times. It’s super tasty and delicious. I can see why it’s so popular with baristas. 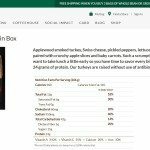 If I had to just make a guess at the most popular barista-pick food item without seeing this list, I absolutely would have put this near the top of the list. It too packs in a lot of carbohydrates but then so does 90% of the American diet. Just remember the saying, ‘Everything in moderation’ and remember to always eat lots of whole veggies and fruits. The data used to compile the above list came from mark outs occurring within the month of May 2017. You can click onto the photos to make them larger. There is a little more mobile-device friendly version of this article here. 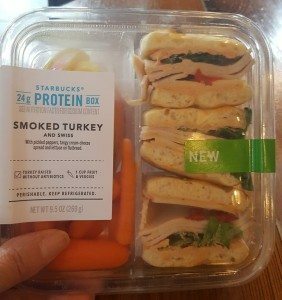 Welcome Back, Starbucks Reduced Fat Cinnamon Swirl Coffee Cake.